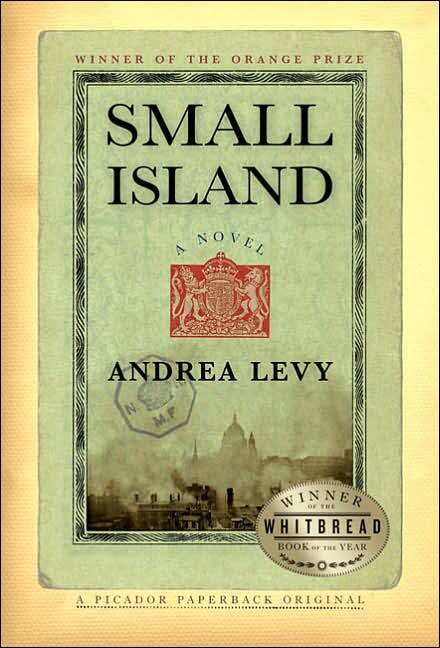 HEARTIEST CONGRATULATIONS to Andrea Levy on winning the 2004 Whitbread Award for Book of the Year with her fourth novel, Small Island, following on the the heels of her 2004 Orange Prize for Fiction win. The Whitbread Award and the Orange Prize are two of Britain's most prestigious literary awards besides the Booker Prize for Fiction. 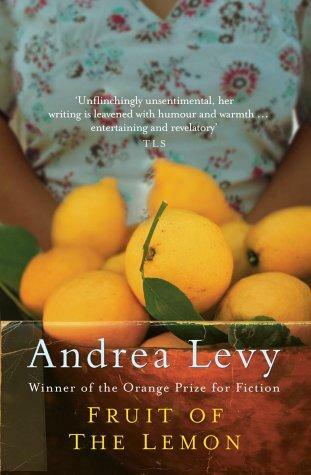 Levy is also the winner of the 2005 Commonwealth Writers Prize for Best Book in the Eurasia region. 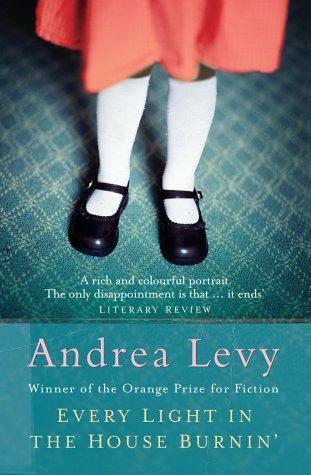 She has also won the 2005 Commonwealth Writers Prize for Overall Best Book. I believe this is the first time an author has won both the Orange Prize and the Whitbread Book of the Year Award in the very same year. 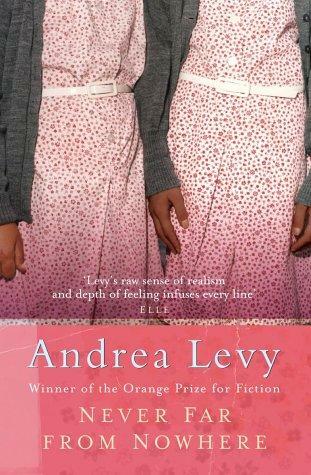 I also believe this is the first time an author has won the Orange Prize, the Whitbread Book of the Year Award and the Commonwealth Writers Prize for the same book. 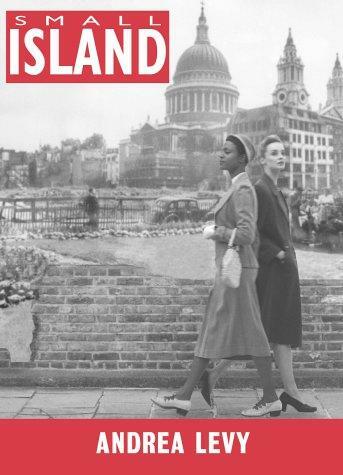 Small Island is the story of a Jamaican immigrant couple struggling to make their way in a hostile postwar London in the 1950s. 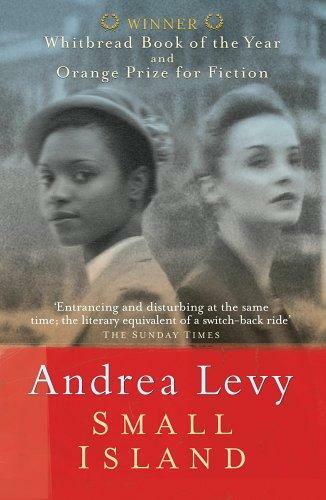 It is not merely a story about hostility and racism, it is also about people and how history shapes them. John Ezard in The Guardian calls this “a comedy of errors, misunderstandings and prejudice at the onset of West Indian immigration to Britain” on the S.S. Empire Windrush in 1948. With these wins, Small Island is all set to reach a far wider readership. Small Island is definitely one of my favourite novels of the year. THERE's a poetic, new voice coming out of the Big Apple, one that belongs to Dave King, a New York-based, cab-driving painter and poet. 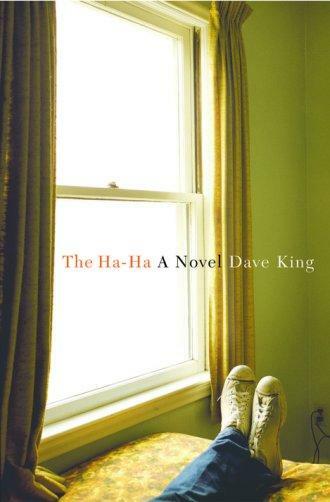 In his assured début, The Ha-Ha, a novel concerned with the fragility of the human psyche and with what it means to be a human being, King makes audible the voice of a tortured man who cannot speak, read or write after a near-fatal head injury sustained in the war in Vietnam. Though what you see can be deceiving. He has a spare, taut style that serves to heighten the emotional impact of the story's celebration of the resilience of the human spirit, resulting in storytelling that is elegant and emotionally engaging. Without resorting to clichés or sentimentality and with grace and a lightness of touch bordering on the comic, and through internal monologue imbued with narrative grace and emotional insight, King has managed to create in Howie Kapostash a protagonist that we care about and root for, one who will strike a resonant chord in us. By peopling his story with characters whose ordinary, everyday lives are tempered with truth, he has imbued in his narrative a subtle dignity and compassion that is compelling. What a luminous début and what a pleasure it is to read him! ACTRESS Goldie Hawn will be coming out with her celebrity memoir, A Lotus Grows in the Mud, in 2005. When we think of comedy, how can we forget the kookie Goldie Hawn. And when we think of comedy, how can we forget her star turn in Collin Higgins's Foul Play back in 1978. Comedy and suspense don't usually go hand in hand but Higgins's endeavour at intermingling them in Foul Play works wonderfully. In this madcap caper, he employs a spate of offbeat comics, including the wide-eyed Goldie Hawn, the klutzy Chevy Chase and the unforgettable Dudley Moore and Burgess Meredith, to tickle you pink and ache your sides. The storyline revolves around a distressed damsel who lands in a predicament with countless homicidal attempts to terminate her dear life but somehow manages to emerge unscathed every time without fail. There are the usual trimmings and complications to enhance the simple storyline. Higgins has intrepidly effectuated an appetisingly elegant synthesis of light-hearted comedy bordering on slapstick, contrived to ease frayed nerves and sidetrack ennui and lethargy. Foul Play is also appetisingly packed with lots of brisk, frenetic and non-stop action and the killings are executed in an extremely interesting manner. A bumper harvest of literary delights!